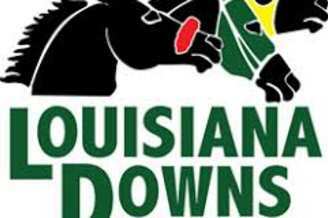 Harrah's Louisiana Downs is home of the Super Derby, one of the premier races for 3-year-old horses in North America. 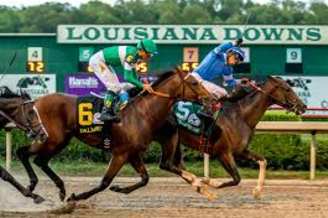 Enjoy thoroughbred racing May through September, quarter horse racing January through March, and year-round live simulcast. Open 7 days a week. Wheelchair accessible.